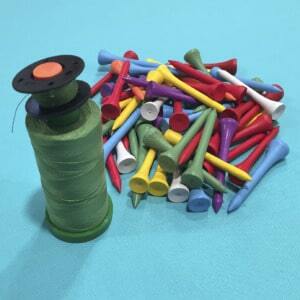 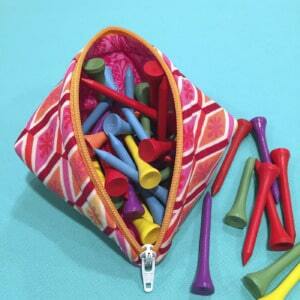 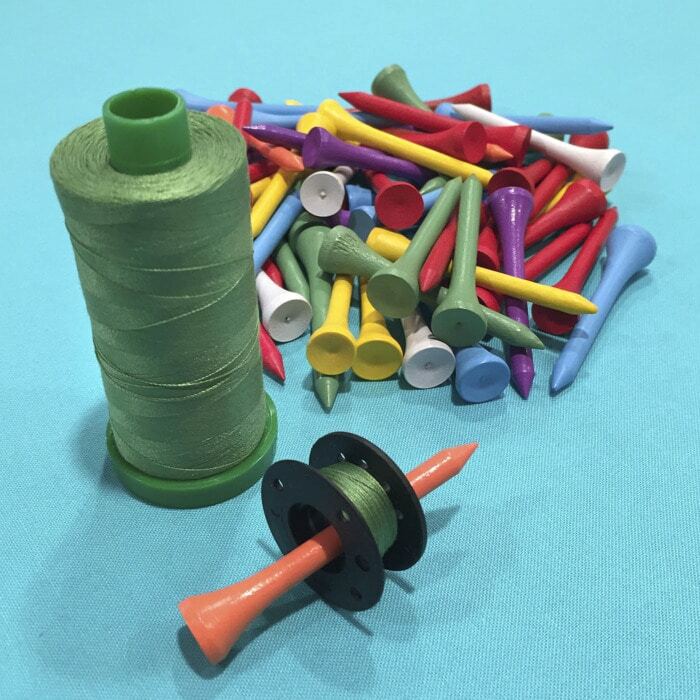 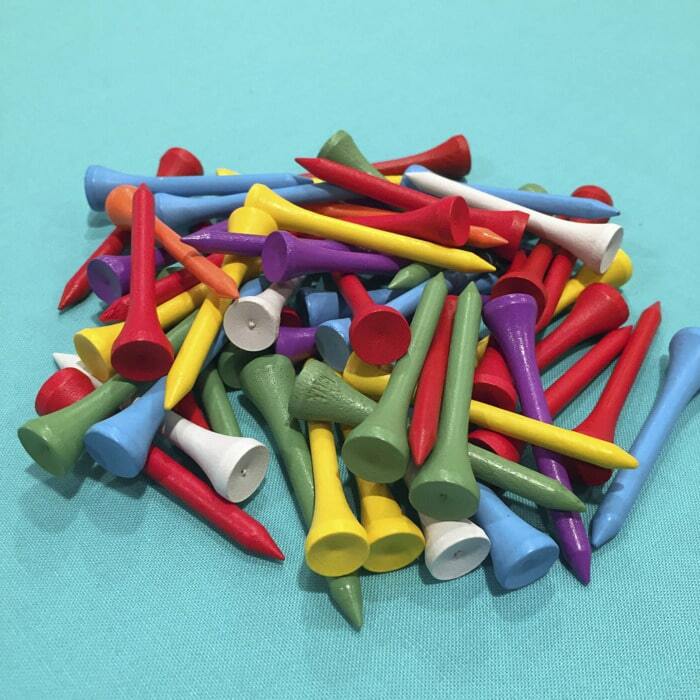 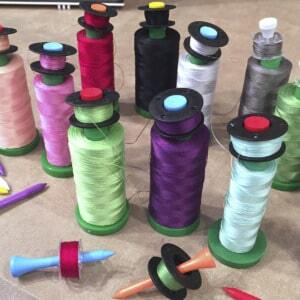 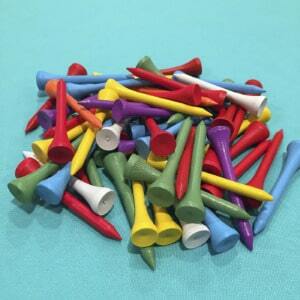 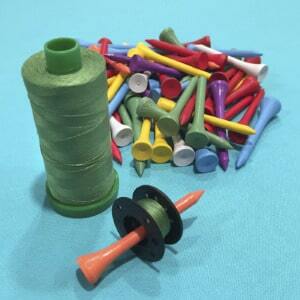 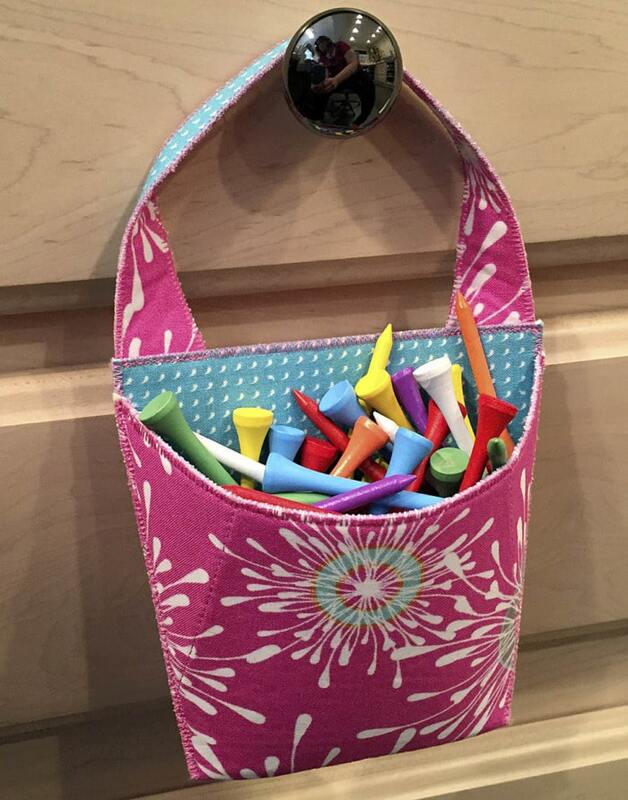 Golf tees are a handy way to keep your bobbins and spools together. Tee-up with this colorful collection. 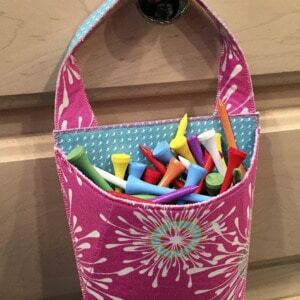 Keep your tees in a Sweetpea Pod or Hang On, available in Digital Patterns.